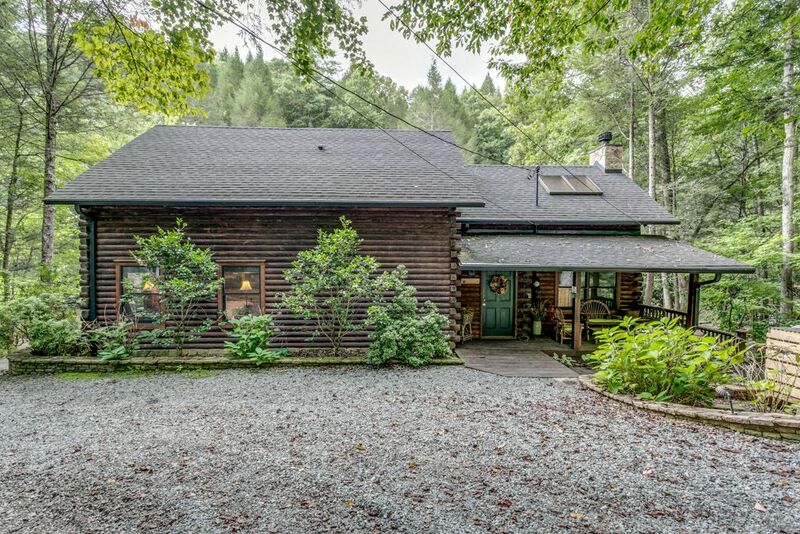 Luxury and Rustic Four Bedroom Cabin Rental in the Blue Ridge North Georgia Area. 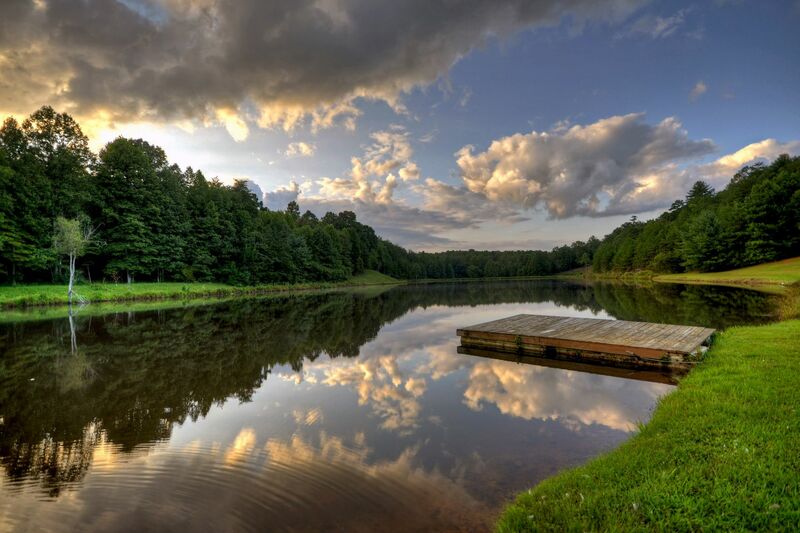 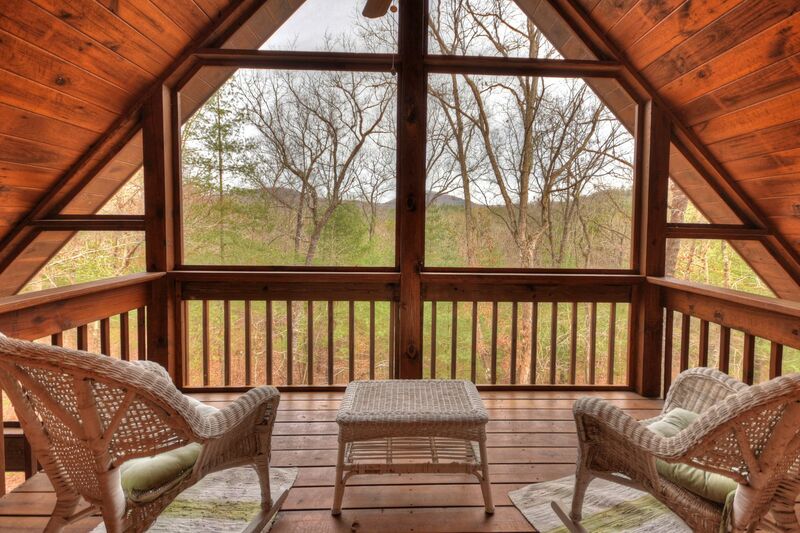 Nottely Lake and the long mountain vistas combine for an incredible view from this 3 bedroom cabin rental. 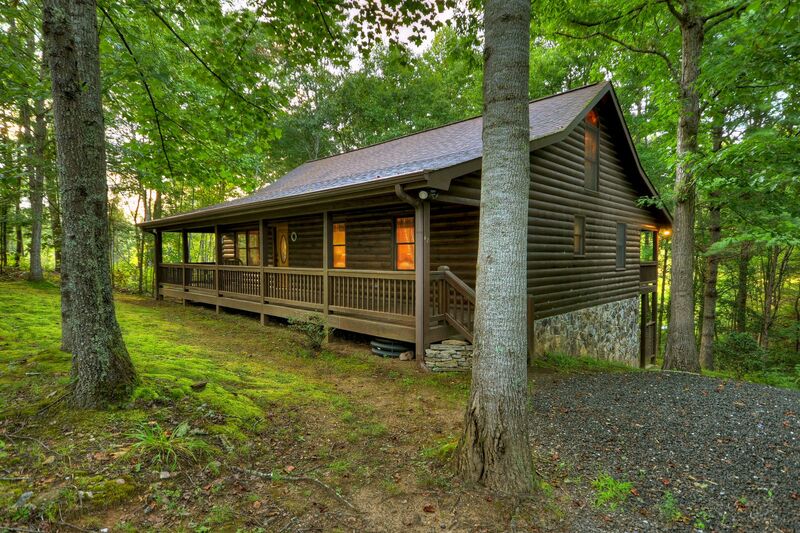 Located in a gated mountain community with paved access, this cabin is near Blue Ridge and Blairsville, GA. 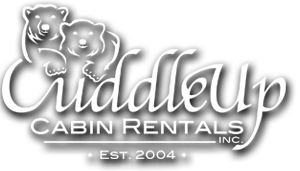 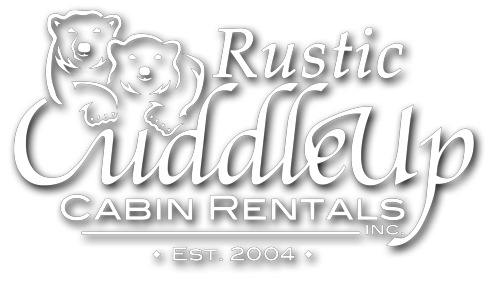 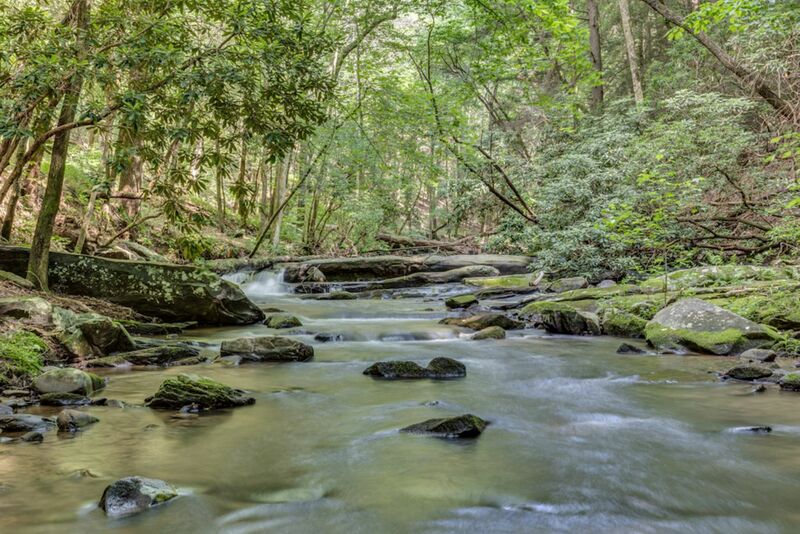 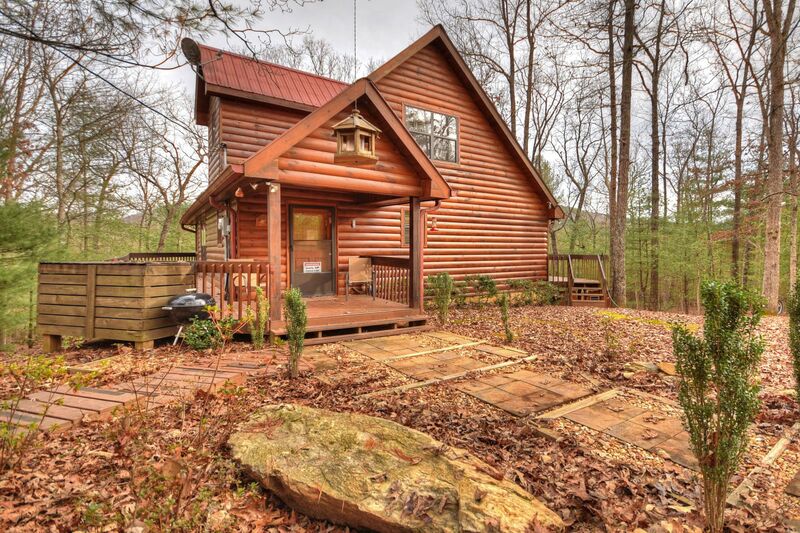 Enjoy this very cozy cabin rental in the middle of a lush wooded forest, located a few miles from Mineral Bluff, GA. You`ll also enjoy the convenient proximity to McCaysville and Blue Ridge. 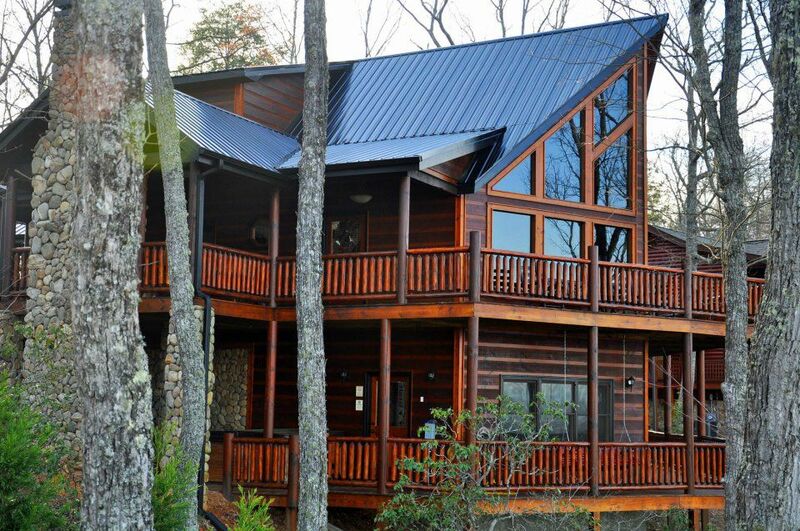 A beautiful vacation cabin along the banks of Fightingtown Creek near Epworth and McCaysville, Georgia. 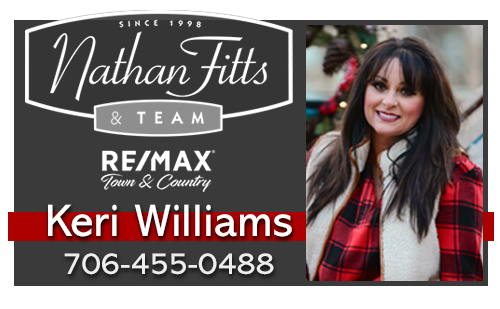 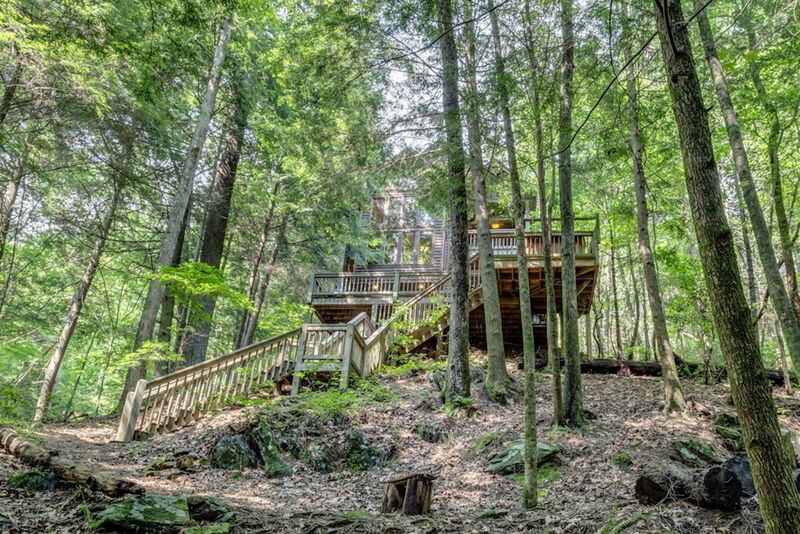 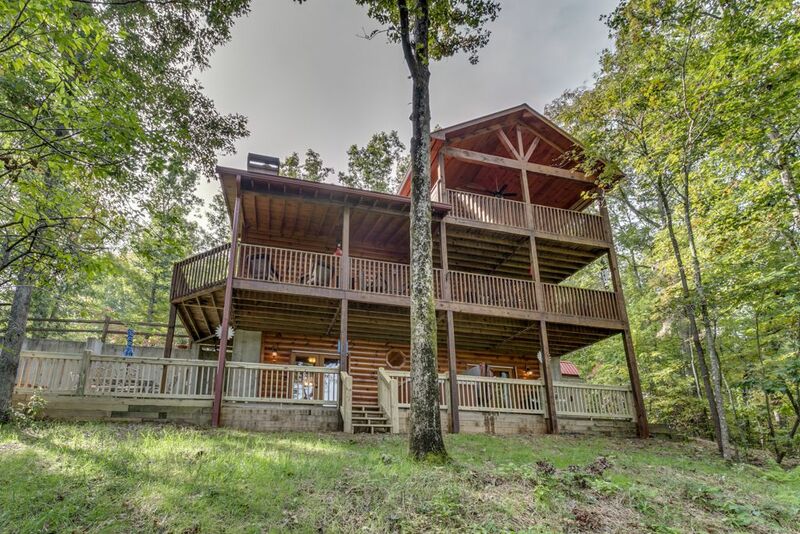 Wonderful amenities that come with this pet friendly cabin include, split level deck, picnic area and fully equipped kitchen. 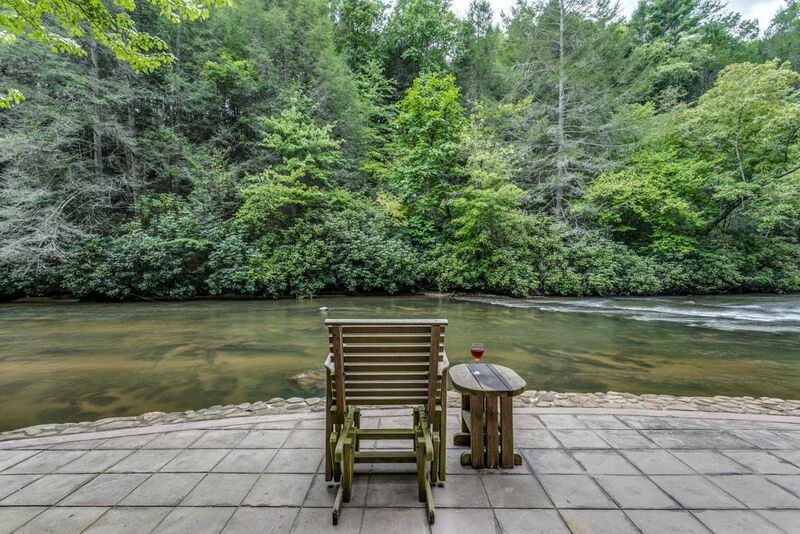 Enjoy affordable luxury in this spacious 3 bedroom cabin rental, a few minutes from the Ocoee River.